Whether you are Irish or not, you most likely celebrate this fun day by wearing all your green attire. If you don’t, you may find yourself the “victim” of a little good-natured pinching! 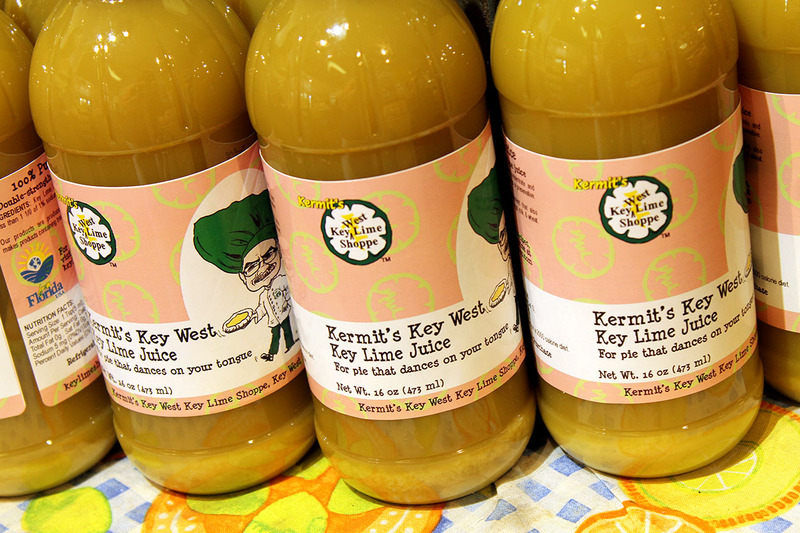 Since we are being surrounded by all this green today, I thought I would share my visit to Kermit’s Key West Key Lime Shoppe. If you’ve ever been to Key West, you know that this establishment has become quite a tourist attraction. While working as a bookkeeper for Papa’s Restaurant, Kermit Carpenter began selling smoothies from an outside stand. Soon after the restaurant closed, he had the idea to open his key lime shop. 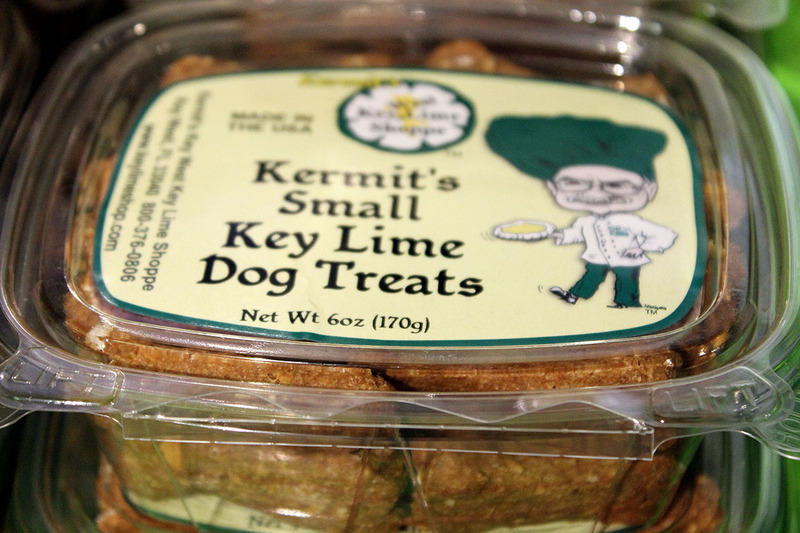 The basic idea was to sell products containing key lime. That was over twenty successful years ago! 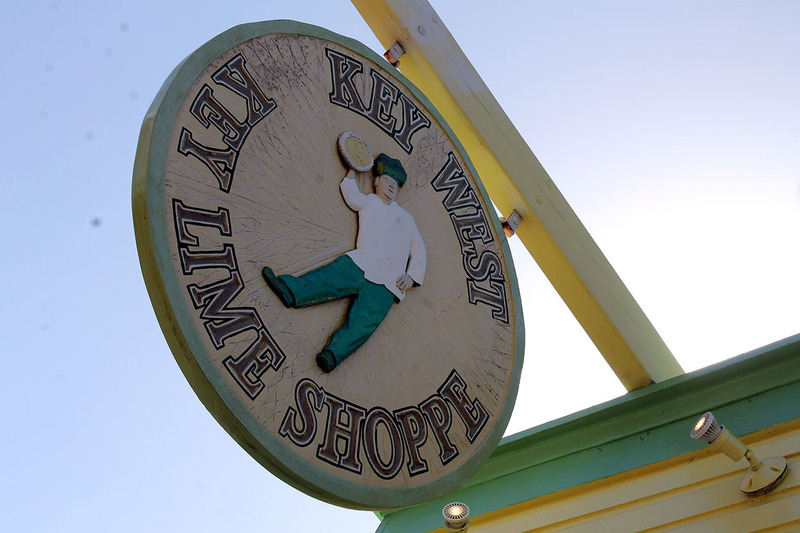 Today, Kermit’s Key West Key Lime Shoppe is still located in Old Town at the corner of Greene and Elizabeth. There is a second location on Duval Street. If you have the luck of Irish, you might even see Kermit greeting people as they pass by the corner shop. 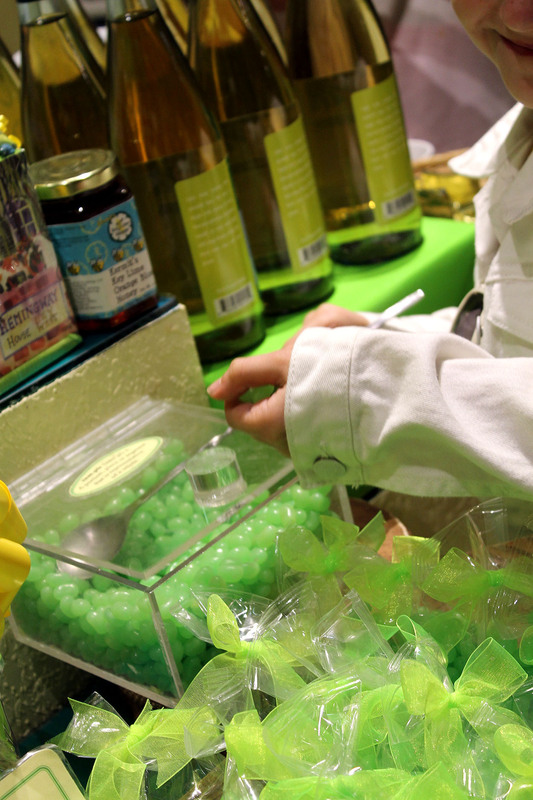 This fun shop entertains your senses…sight, smell and even taste. There are so many products to sample. 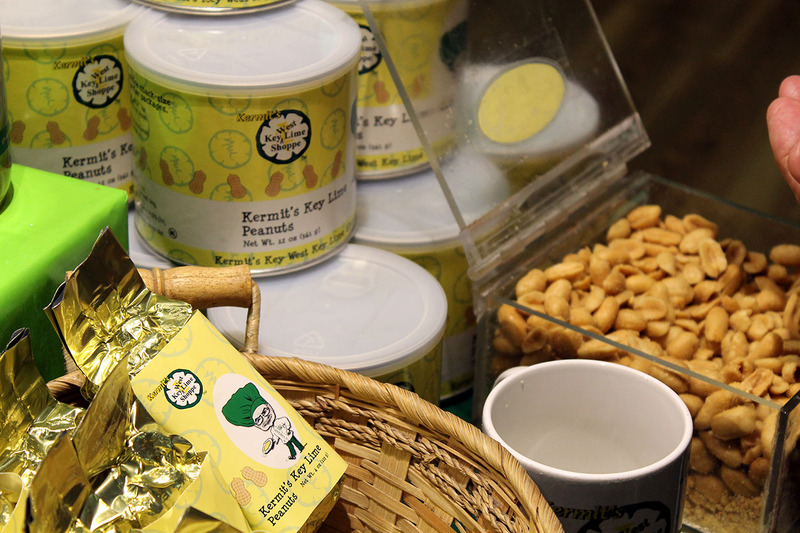 If you are not sure what key lime peanuts would taste like, try some! 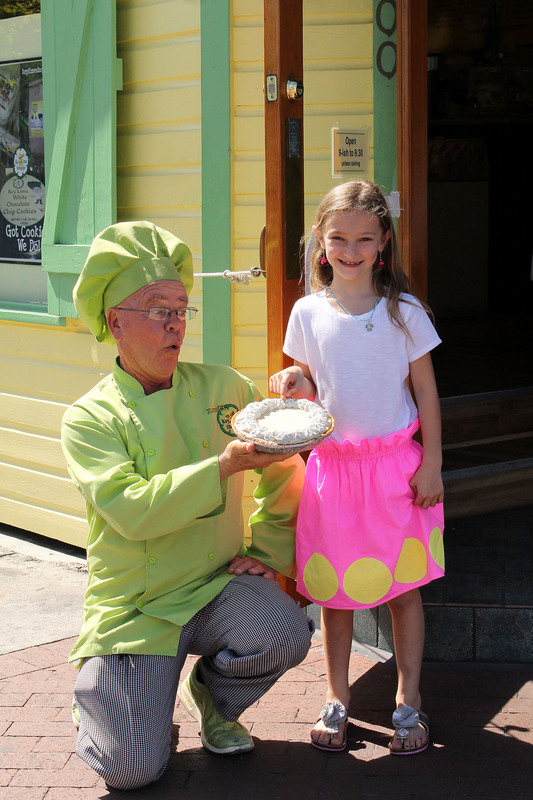 My youngest ALWAYS samples the key lime jelly beans, even though she knows she loves them! 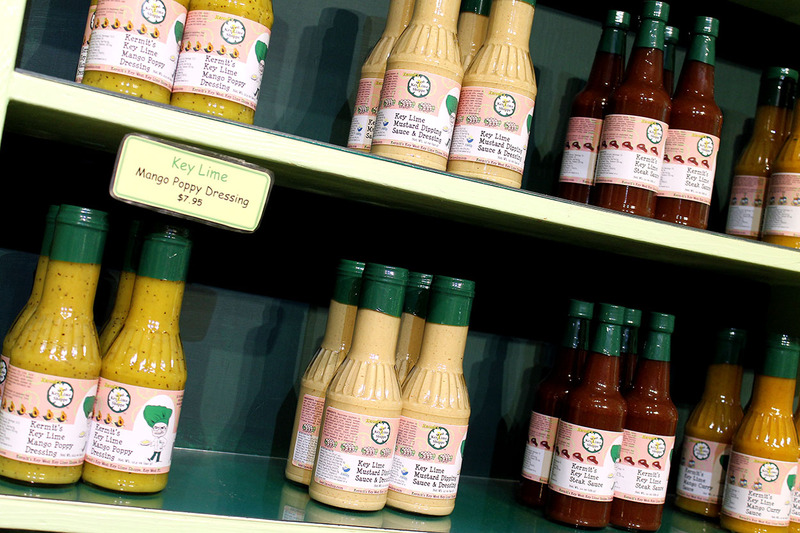 Kermit’s Key West Key Lime Shoppe offers so many products you would never think possible…key lime candy, key lime poppyseed dressing, key lime olive oil, key lime barbeque sauce, key lime taffy, key lime cookies, key lime coconut candy, EVEN key lime dog treats, and much more. We love their pies so much that I usually purchase a “fly pie” on my last day of vacation to take home. 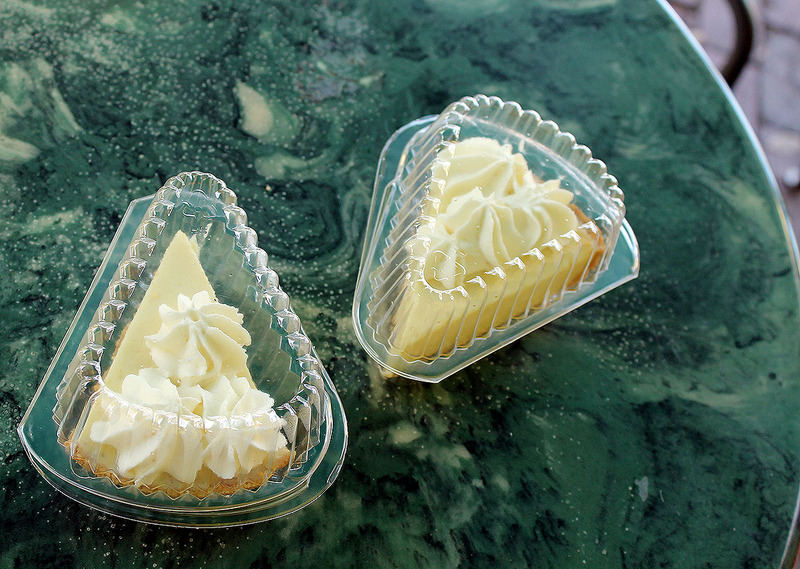 This is a key lime pie packaged for air travel. 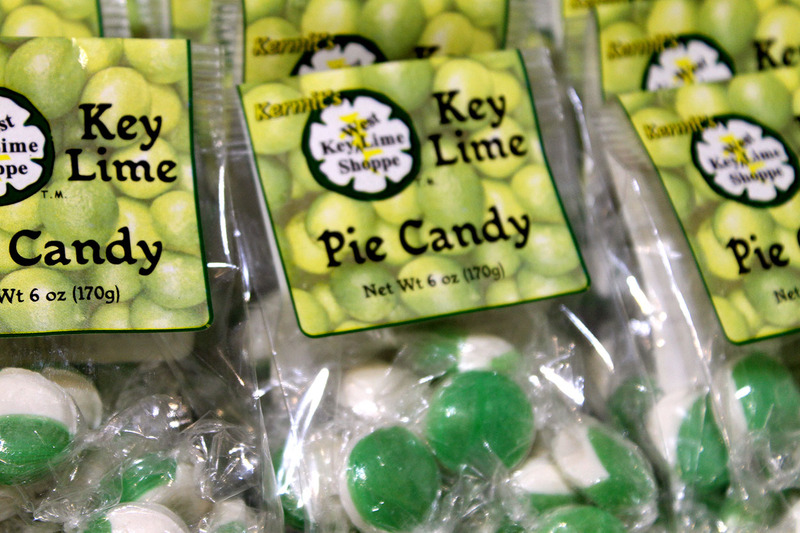 Once we are back in Ohio, we can enjoy the taste of key lime just a little longer! 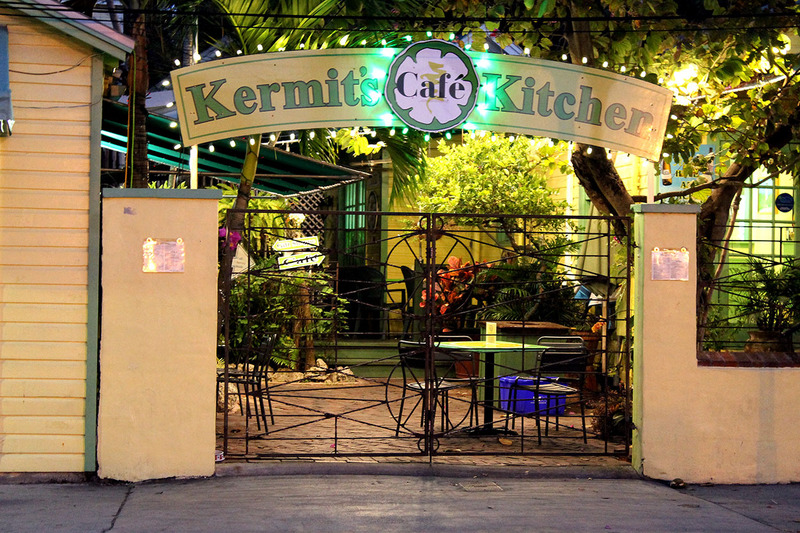 If you are ever in Key West, remember to stop by Kermit’s Key West Key Lime Shoppe and take in all the GREEN delights! Happy St. Patrick’s Day everyone! I need to go to Key West just to visit this place! Forget the beautiful sunsets …. Your descriptions make everything so enticing!